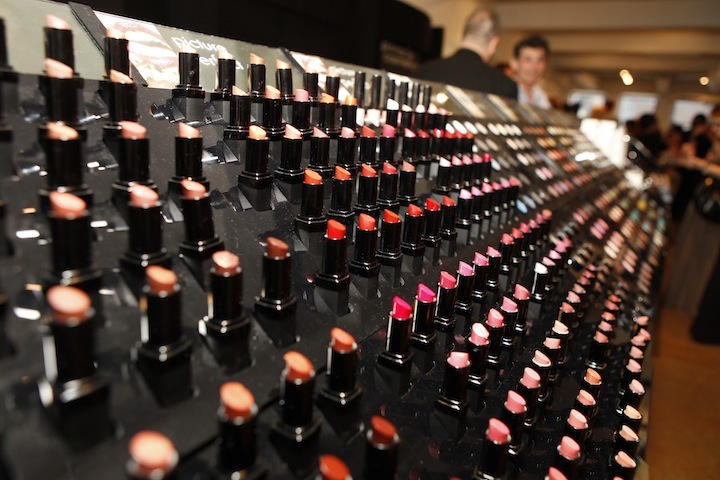 Unless you’ve been under a rock than you already know about The Makeup Show Orlando! This is the first year this trade show is coming to Florida! I definitely need to write a list down of things I NEED and make a strict BUDGET so I don’t go crazy! I swear if I had a child I would probably trade them for some makeup! Ok I didn’t mean that, but I seriously have to make sure I don’t go on a crazy makeup shopping spree. For my fellow makeup artists this is the best time to stock up on kit essentials. This is also a great way to get your hands on products that we are not able to find in stores locally. Check out the official press release below!